Organisation: Innova y Moderniza tu Aprendizaje, A.C.
Schools all over the world are now filled with Digital Natives. This brings to the classroom-ecosystem not only gadgets, tablets and the web, it brings kids with a very different set of mind and requires a completely new strategy on education that considers the media, format and tools that Digital Natives are used to work with. Among all those tools video games are part of the daily activities of this kids. TakTakTak is the perfect example on how to make educational content for the 21st Century. 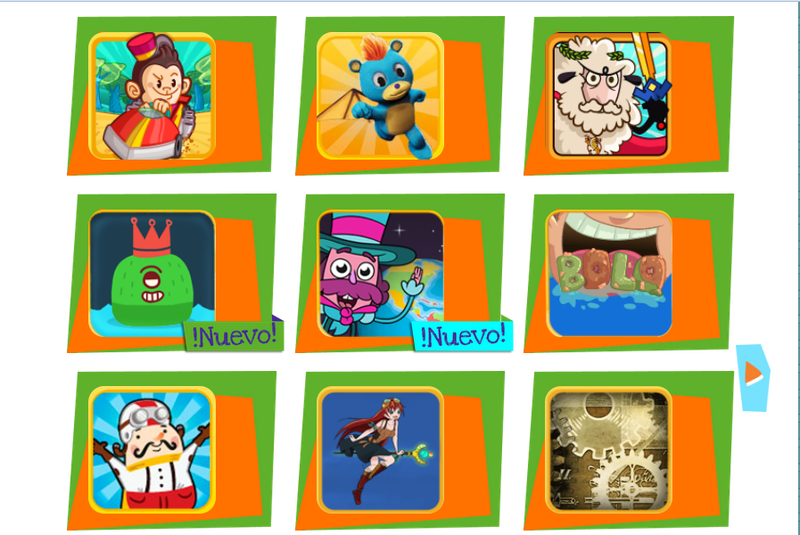 With more than 85 educational video games specifically developed to support the official curriculum, this FREE platform is changing the education game in Mexico with his tablet-ready educational games that are already used by 238,487 kids. It is important to address that last year the Mexican Government delivered more than 1 million tablets for kids on public schools, nevertheless this program lacked a content strategy to be delivered with the tablet. TAK-TAK-TAK was the product that solved this problem.